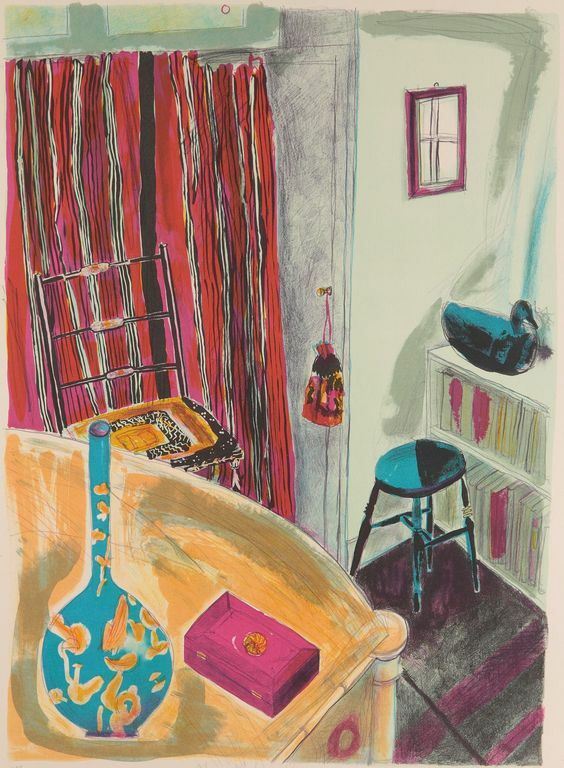 The artist and illustrator Chloe Cheese (1952) is the daughter of Bernard Cheese and Sheila Robinson, who were both also artists. She grew up in the artist colony of Great Bardfield. 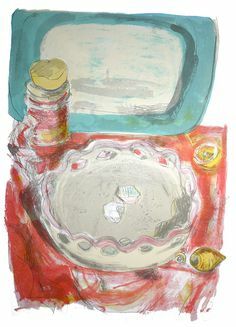 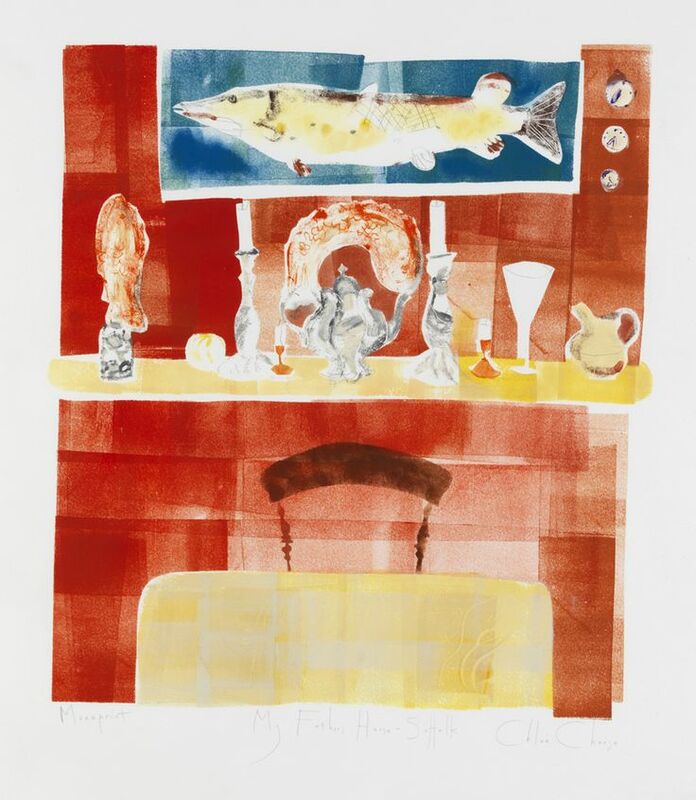 I love her prints, and feel a bit of a connection to her as, like myself, Cheese combines illustrating and printmaking. Aside from that she also paints and is currently working on a book about life and work of her mother.